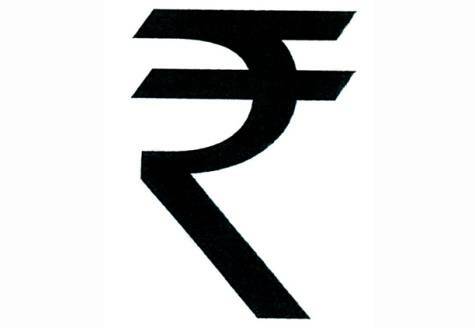 The Indian rupee will soon join the elite club of major currencies like the dollar, euro, pound sterling and yen to have a unique identification symbol. The Cabinet will decide on the matter on Thursday and is likely to approve a symbol reflecting the Hindi alphabet standing for ‘R’. The proposal involves a list of 5 symbols for the Indian rupee drawn up by the Finance Ministry, which reflect India’s ethos and culture. 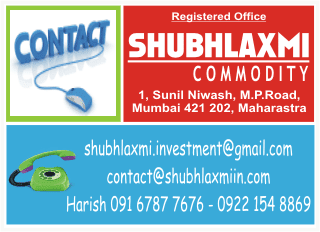 The 5-shortlisted signs are simple, easy to write and designed to appeal to Indian and international community.